Olinguitos weigh around two pounds (0.9 kilograms) and are approximately two and a half feet long (0.76 metres) – about the size of a house cat. 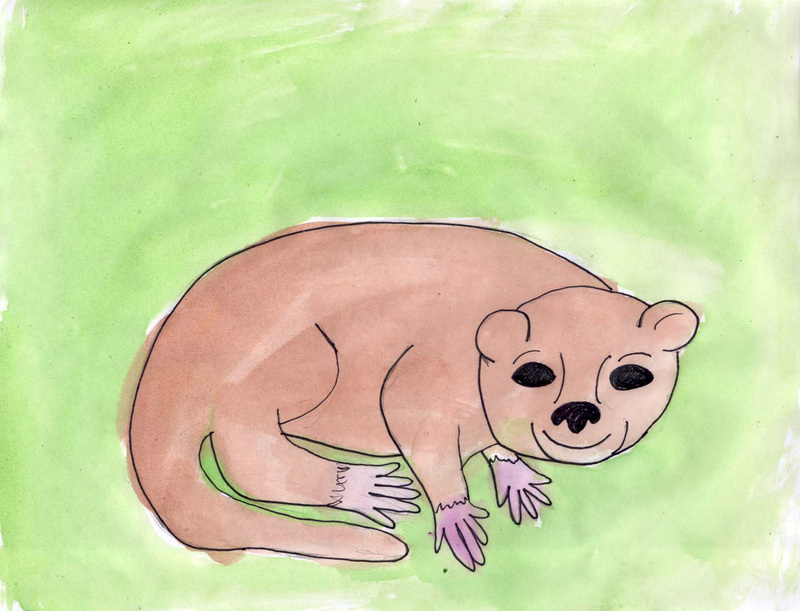 The word Olinguito comes from Spanish and means “Little Olingo”. 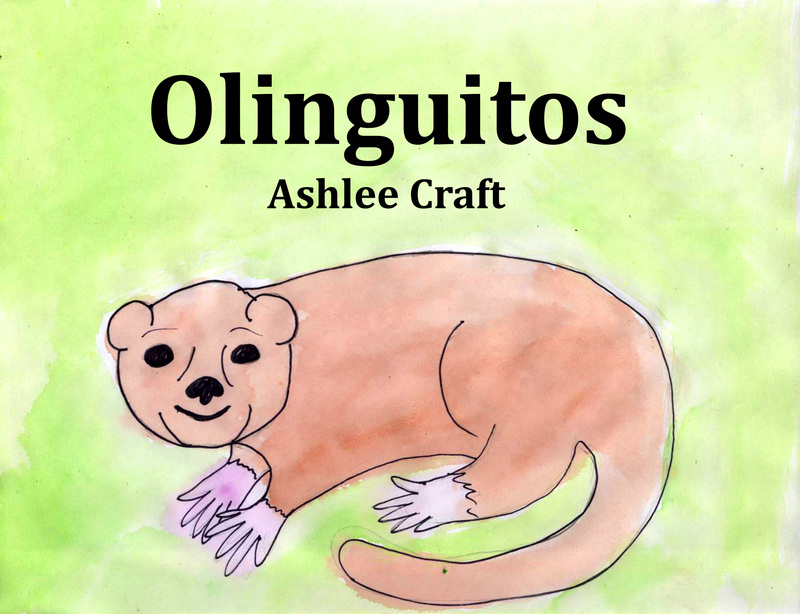 Olinguitos are very closely related to the olingo. In fact, for a long time, it was believed that they were both the same species, despite the fact that both species look quite different from each other. There are four subspecies of olinguitos. Olinguitos have long furry tails. They are mammals, meaning their give birth to live babies, have warm blood, and feed their babies milk. Many people think olinguitos are cute animals.